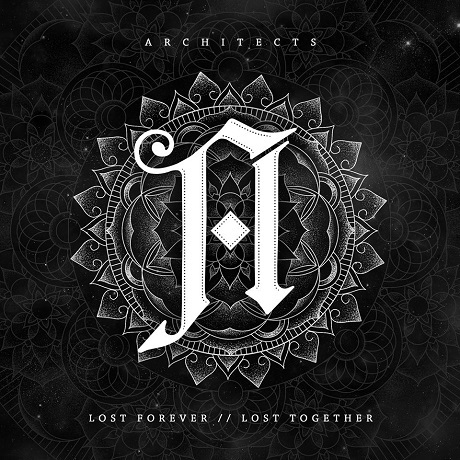 Metalcore tacticians Architects are giving us another quick glimpse of their upcoming Lost Forever, Lost Together LP, this time revealing the sick mosh rhythms behind the album's "C.A.N.C.E.R." A simple detuned guitar chug is repped up front, but the verse finds the act exploring their fretboards with a series of spindly metal licks. The damaging blows are softened in a hopeful, half-sung/half-screamed chorus, but Architects plans are still to crush, kill and destroy despite these melodious moments. You can check out the track down below. As previously reported, Lost Forever, Lost Together will be issued in Canada March 11 through New Damage Records, with the U.S. release arriving the same day through Epitaph.